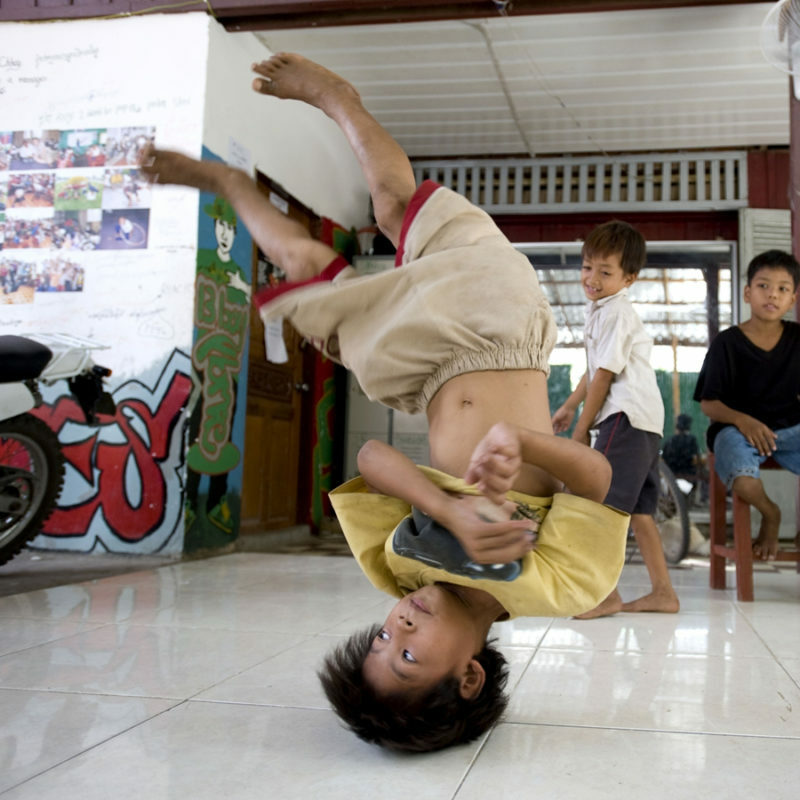 Tiny Toones uses break-dancing and the culture of hip-hop to engage, inspire and educate young people from some of Cambodia’s most impoverished neighbourhoods. 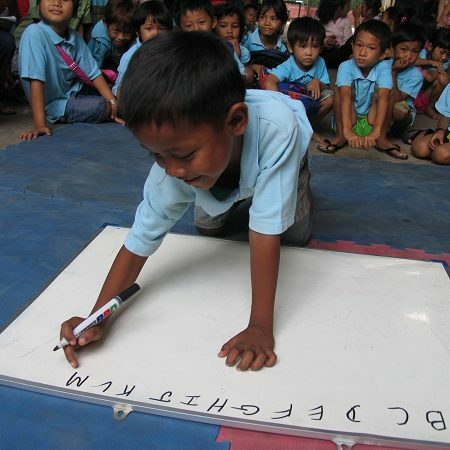 Tiny Toones unique approach utilizes the popularity of hip-hop amongst young Cambodians to reach those who are most excluded from education. Tiny Toones offers individual emotional and educational support to our students through our Peer Mentoring Program. Tiny Toones scholarship began in 2010 as a way to help students and staff at Tiny Toones reach their full potential. Tiny Toones needs your help! Tiny Toones is a registered charity and receives no statutory funding. 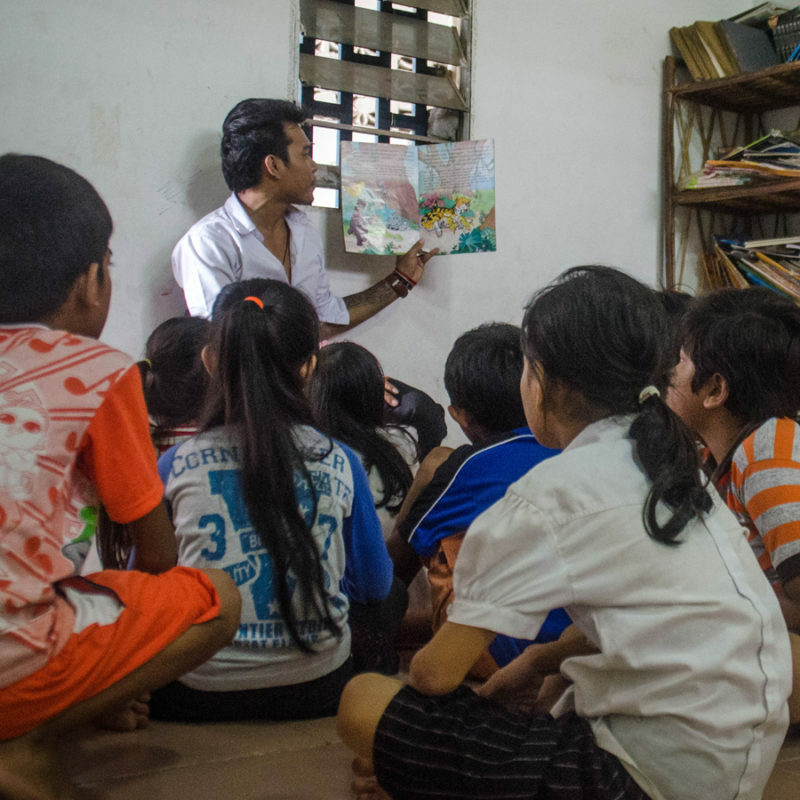 In order to continue to run our programs we rely on donations from people like you. Any amount, big or small, will help us to keep Tiny Toones available for those that need it most.